If you want a tablet for sketching and work, or a lightweight Chrome OS device, you’ll be better served elsewhere. The Acer Chromebook Tab 10 is great for education and light gaming, but it has poor battery life and performance. 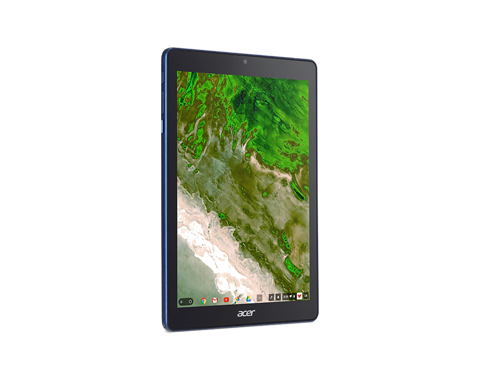 The Acer Chromebook Tab 10 is seemingly ahead of its time. ChromeOS is not quite ready for tablet use just yet. It’s not far off and the ability to use Android apps makes it infinitely more useful. All apps can be installed as far as I could see but their functionality may vary depending their requirements. 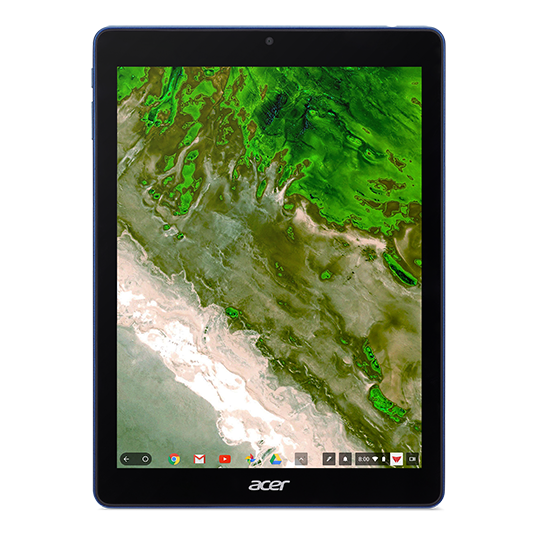 There are things Acer and Google has done with the Chromebook Tab 10 that I really like. It's a nice sturdy tablet that I can hold comfortably with one hand and actually enjoy using in both portrait and landscape modes. But when I try to use it for more than just a casual media consumption device, the artificial limitations Google put in place for the interface make it less functional than any other Chromebook or Android tablet I would otherwise reach for. It's clear that Chrome OS has a way to go before it's ready for the mainstream tablet market, but that's not the point of this device. For all its shortcomings, the Chromebook Tab 10 will offer schools exactly what they need out of an education-focused tablet — easy to setup software, reliable performance, a durable design, and the promise of regular software updates for the coming months and years. Like I said, you simply have to decide what you want. I like this little tablet, but I’m even more excited to think there will be more powerful versions to come down the road. Who knows, with a Qualcomm Snapdragon 845, a tablet like this could become the ultimate all-in-one device for someone like me. Time will tell, but I think Acer has made a fantastic first step with the Chromebook Tab 10, and I look forward to what is coming. 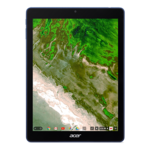 As the world's first Chrome-powered tablet, the Acer Chromebook Tab 10 offers Google Expeditions support and other intriguing features for elementary school students. The tablet employs a gorgeous display and gets extra points for the included stylus, but we’d have a hard time using this tablet with any regularity considering the major shortcomings of Chrome OS on tablets without keyboards. 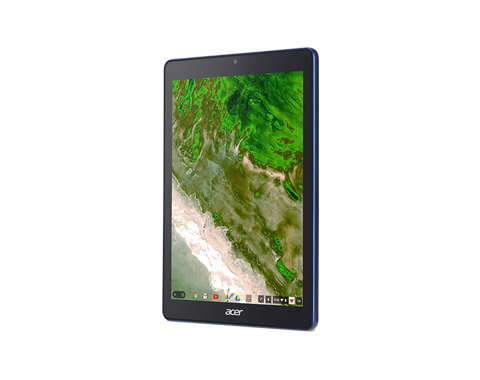 The Acer Chromebook Tab 10 is a new take on the tablet world. But while the use of Chrome OS is its big point of interest, it's also a point that we question: does the tablet world really need it? There are plenty of Android tablets out there that do a good job, so trying to educate kids on this OS over Android doesn't seem like the most logical of stepping-stones, really. unknown: De här grafikkorten är inte lämpliga för spel. Om spelet fungerar alls är det ofta med mycket låg bildfrekvens och andra problem med renderingen. Vanligt kontorsbruk och surfande bör däremot fungera bra. » Mer information finns i vår jämförelse av mobila grafikkort och motsvarande benchmarklista. 9.7": Den här skärmstorleken används för mindre surfplattor. Större skärmar möjliggör högre upplösning så att detaljer som bokstäver blir större och jämnare. Å andra sidan är strömförbrukningen lägre med mindre skärmar och enheterna är överlag mindre, lättare och billigare. » För att ta reda på mer om skärmupplösning, läs vår DPI-lista. 0.55 kg: Viktklassen är vanlig för mindre surfplattor. 65%: Ett så här dåligt betyg är ovanligt. Det finns väldigt få bärbara datorer som fått sämre betyg.